HPM Chemicals & Fertilizers Ltd. Stands for delivering best service and exceptional quality for crop protection. SPECIAL DAY-LONG CONCLAVE WITH MULTIPLE PANEL DISCUSSIONS WITH THE MINISTERS OF MODI GOVERNMENT AND OPPOSITION LEADERS TO PRESENT A CRITICAL OVERVIEW OF THE GOVERNANCE. India's populist prime minister remains hugely popular in the second most populous country on earth, with a population of 1.3 billion people. 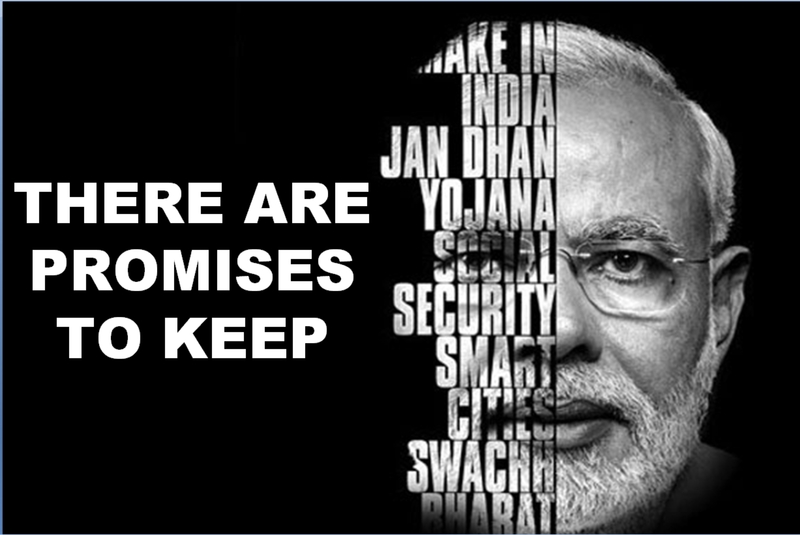 When Modi stormed into power in 2014 by winning Lok Sabha election with massive mandate, he delivered a strong message: “We are not here for any positions but for a responsibility”. Be it strengthening foreign policy or launching welfare schemes for low-income group, team Modi has been working hard to fulfil people’s expectations. 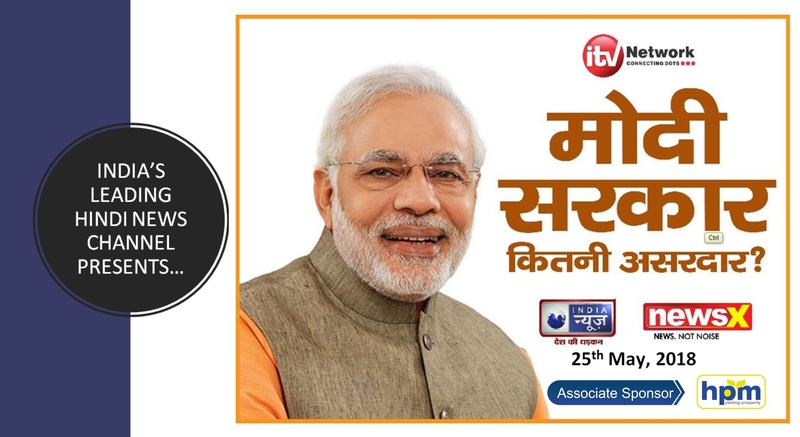 India’s leading hindi news channel present special day – long conclave with multiple panel discussion with the ministers of Modi government and opposition leaders to present a critical overview of the governance. 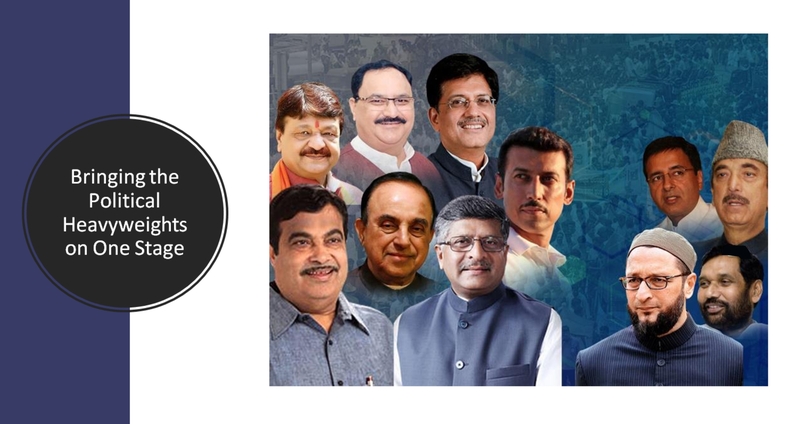 Almost all the A list Cabinet Ministers are part of the conclave like –Nitin Gadkari, Piyush Goel, Raghvendra Rathore, Ravi Shankar Prasad, etc. 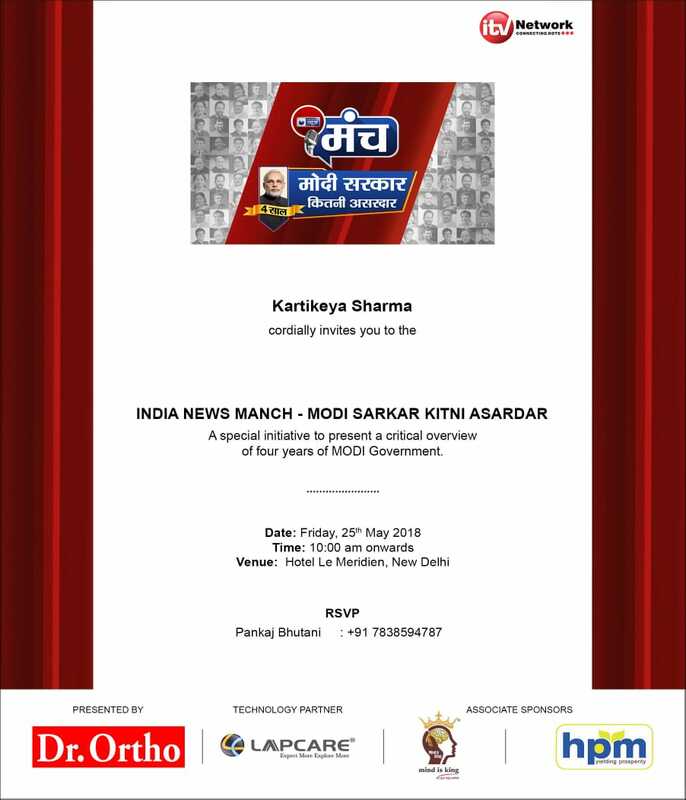 Stay tune with the India News. 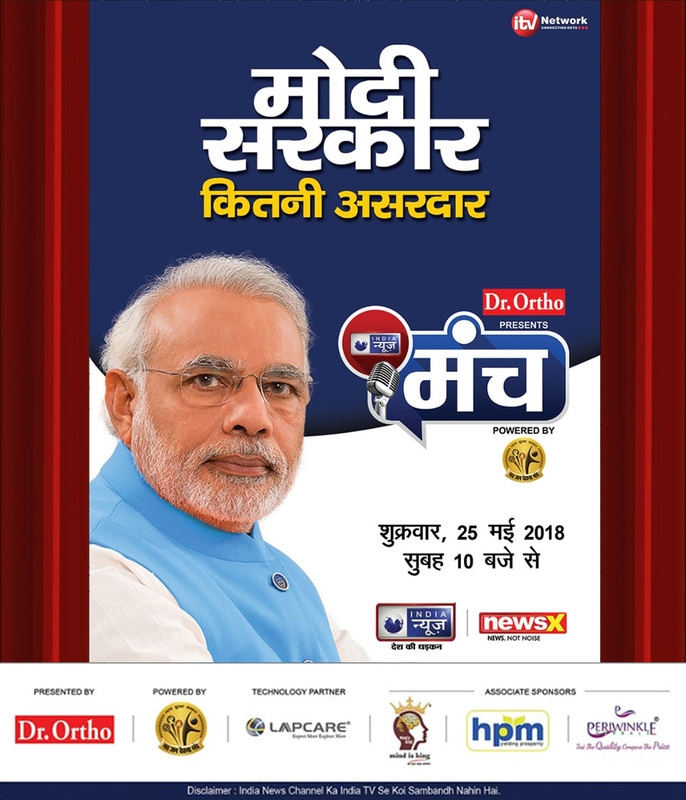 Don't miss the program which will be telecast on coming Friday 25th May 2018 on India News and News X Channel. 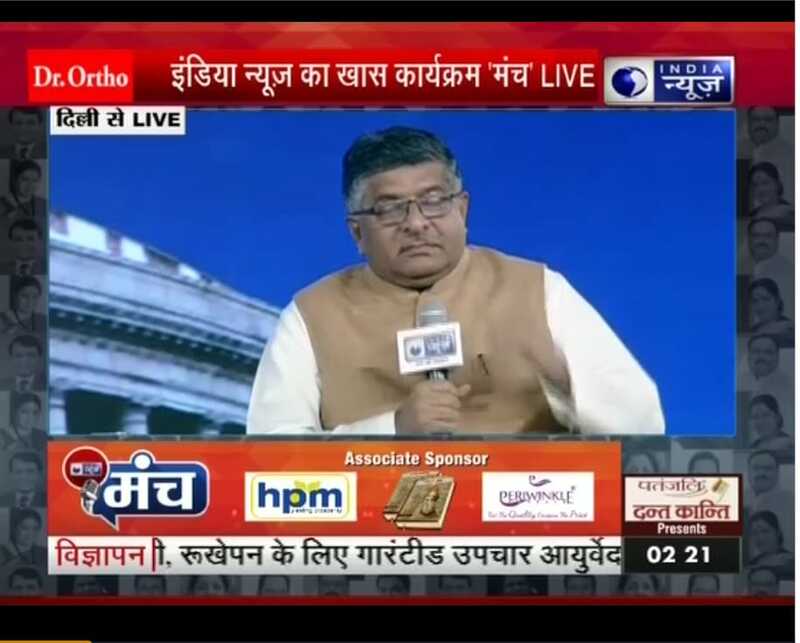 Don't the miss the presence of HPM as an associate Sponsors all over the Conclave .